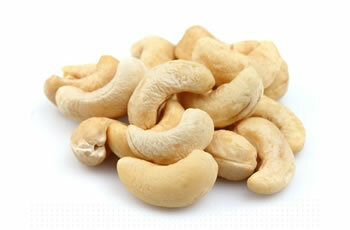 Walnuts have a wide range of application from being consumed raw, baked in breads or used as salad toppings. 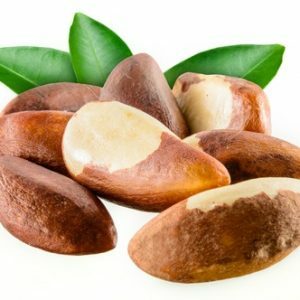 The sales of raw walnut kernels have grown considerably in recent years with the various health benefits being highlighted in the media. 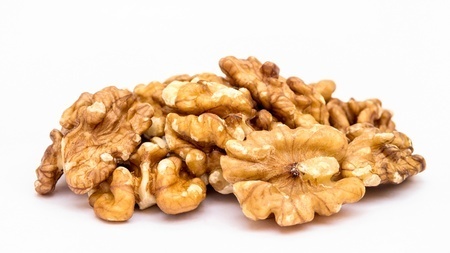 Walnuts are considered to be “good for the brain,” as well as containing a high percentage of omega 3s. The Northern Hemisphere crops (California, India, China, Easter Europe,) are harvested in September and Southern Hemisphere crops (Chile, Australia,) are harvested in March/April. 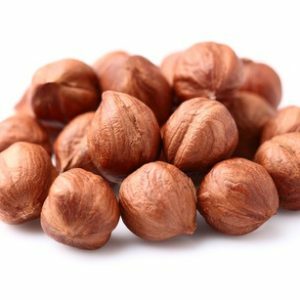 Freeworld principally imports walnuts from California, India, Chile and Eastern Europe. The main grades that we stock are Light Halves, Light Pieces (used for packing and in mixes,) as well as light amber pieces for bakery uses. We have an agency agreement with Subsole Nuts SpA, in Chile and store their material in Cambridge. Please get in touch for more information about this.